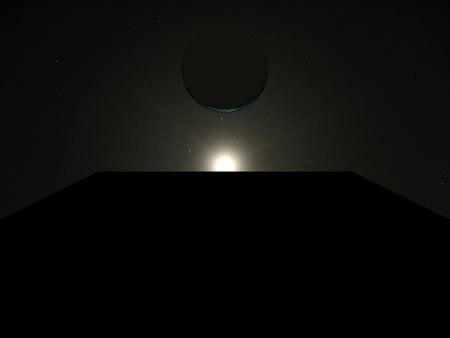 Seeing the imagery of a so-called “monolith” [alá 2001, A Space Odyssey from NASA on Space.com reminded me of a string of experiences — working in Hollywood. During the development of a theatrical advertising campaign — motion picture branding — the best path is to meet with the film crew, the director, the production designer. That is something to be savored in any creative relationship, the sync to the “live” driving force. Meeting, listening and working live is far more powerful and committed to building extraordinary outcomes — than the call, the conferenced assembly, online. Meet live and you’ll sense more, learn more — listen, and lean in — more to the future of engagement, marvel, and the wonderment of doing something together that might be astonishing. That’s what we’re all looking for — astonishment. Spectacle. Marvelment. These are the unforgettable moments — that drive momentum to magic. Working on the film, Doug Trumbull’s Brainstorm. I went to visit him, see the opening rough footage, and hear the story from him — and the link here, to this blog, brandstory, is Trumbull‘s stance as a “legendary filmmaker and visual effects pioneer.” He was the primary effects supervisor for “2001: A Space Odyssey. [along with others]” Hence, the monolith design. 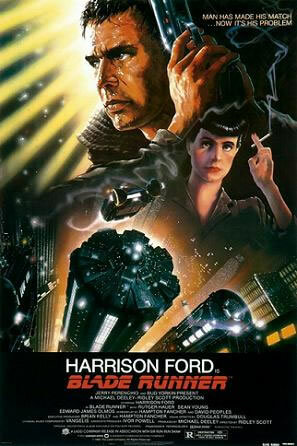 He also worked on “Close Encounters,” “Bladerunner” and “Silent Running.” Aside from his technological wizardry, his optical effects became a stylistic innovation, which were also used in Brainstorm — his slitscan / “showscan” techniques become the established visualization, for example, for “wrap drive.” The design of Ridley Scott’s future / off world promotional “Bladerunner” advertising dirigible came from Trumbull’s opening imaginative design spins. Doug Trumbull, on meeting him, is an impassioned man — genius, generosity and genuineness. So, too, Kubrick. Supremely detail-oriented and persistently tweaking elements in his production visualizations, talking about the “hardware” of his mind-recording equipment, or the renderings of his dream translation embodiments in “Brainstorm,” striding up and down the aisles of the screening theater, extolling the nature of his cinematic telling. Great creative empowers the legacy of the story — which isn’t merely the story that is about the work, but more so, the story about the person, the personal and the work. In my life, my journey, my explorations, that is where the magic is.